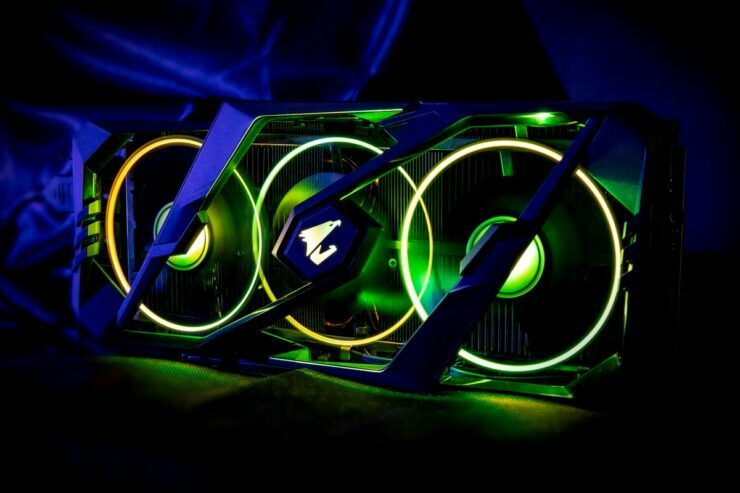 Gigabyte has unveiled their top of the line AORUS GeForce RTX 20 series graphics cards which include a total of four RTX 2080 Ti / RTX 2080 models. 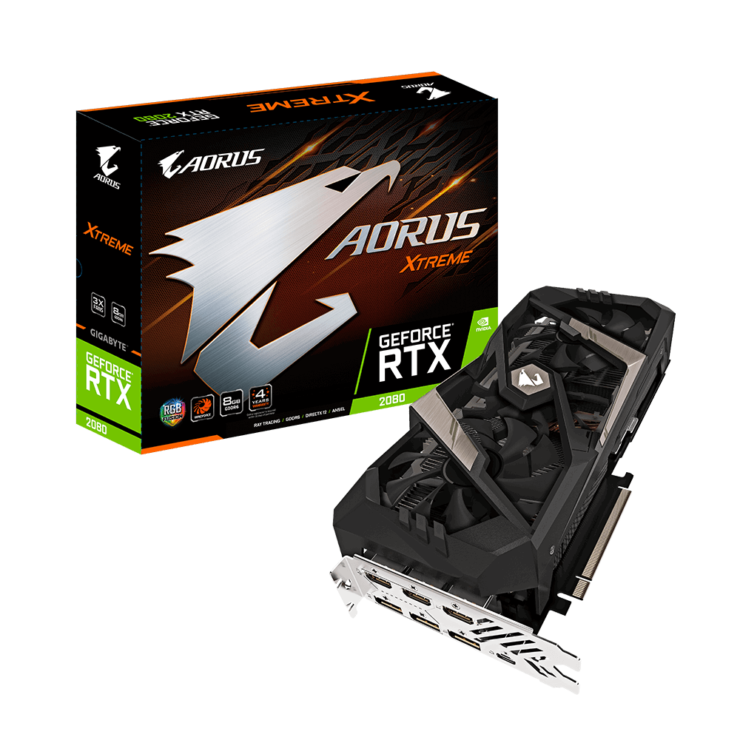 The graphics cards have a premium PCB, cooling and aesthetic design to them which one should expect from the top of the line AORUS cards and are aimed at the high-performance, enthusiast gaming audience. 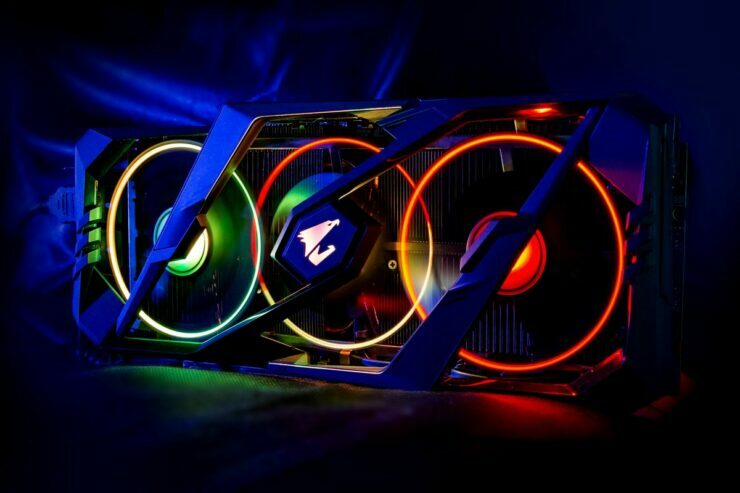 All four graphics cards are equipped with the best overclocking GPUs as stated by Gigabyte themselves. 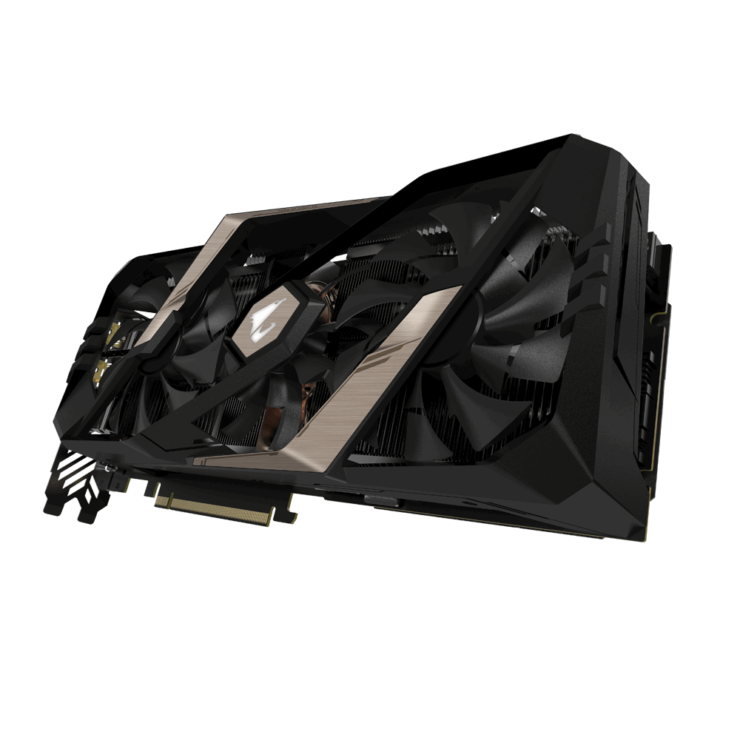 The GPUs have been sorted by the manufacturer through their own GPU Gantlet sorting technology which selects the best binned dies to be used in their top of the line gaming graphics cards. 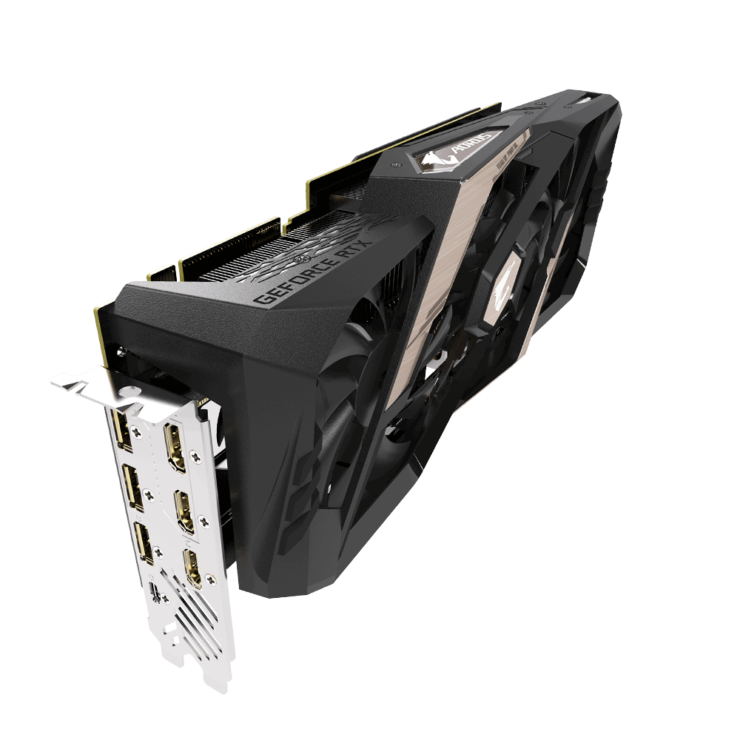 These not only deliver the best out of box overclocks, but also the best manual overclocking capabilities for enthusiast overclockers. 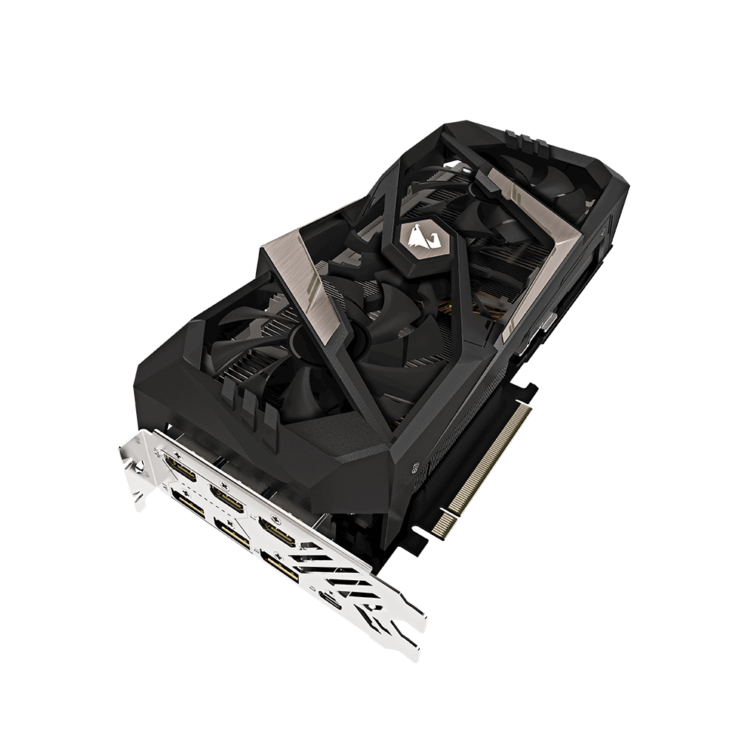 As such, you should expect higher gaming performance out of the box than the reference designed cards available in the market right now. 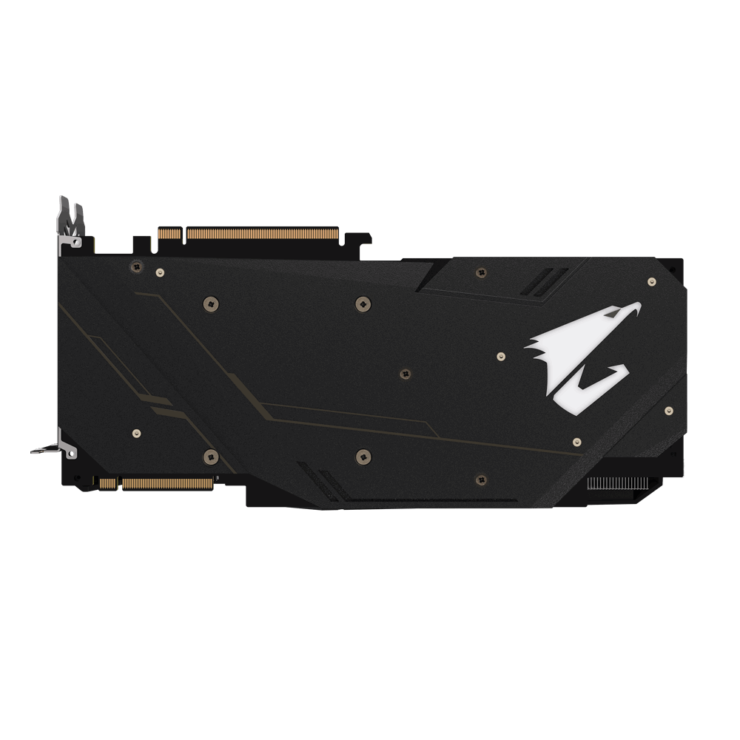 Moving on, Gigabyte is also offering a new custom PCB for their AORUS graphics cards. 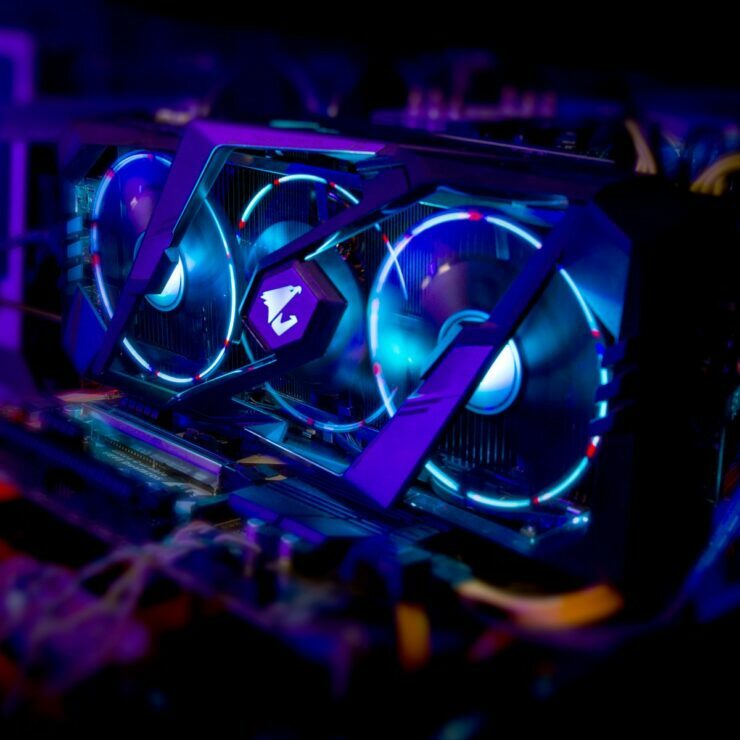 The PCB makes use of ULTRA DURABLE certified components, aerospace-grade PCB coating designed to prevent moisture, dust, and corrosion, and fully automated production processes. 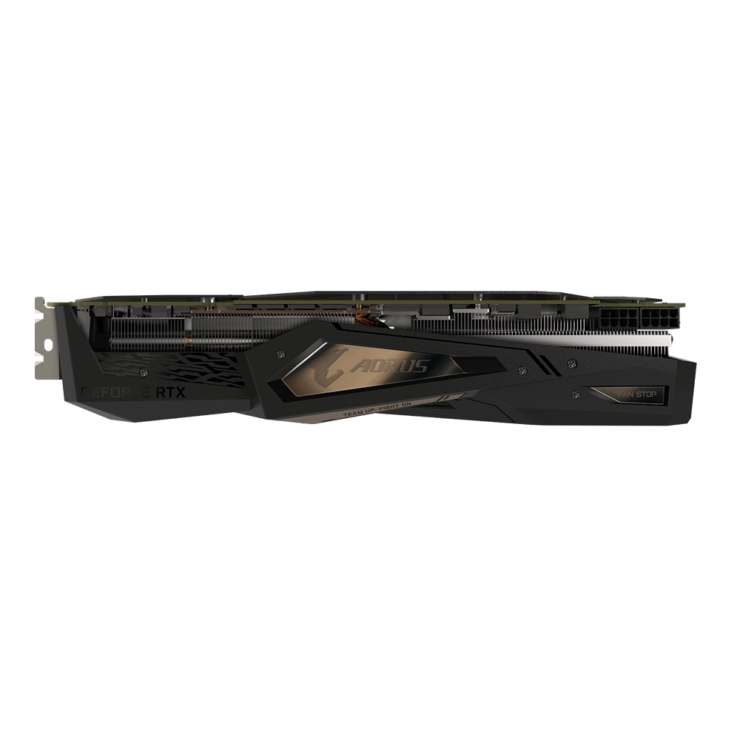 The RTX 2080 Xtreme makes use of a 12+2 Phase PCB design while the RTX 2080 Ti will make use of a 16+3 phase PCB design. 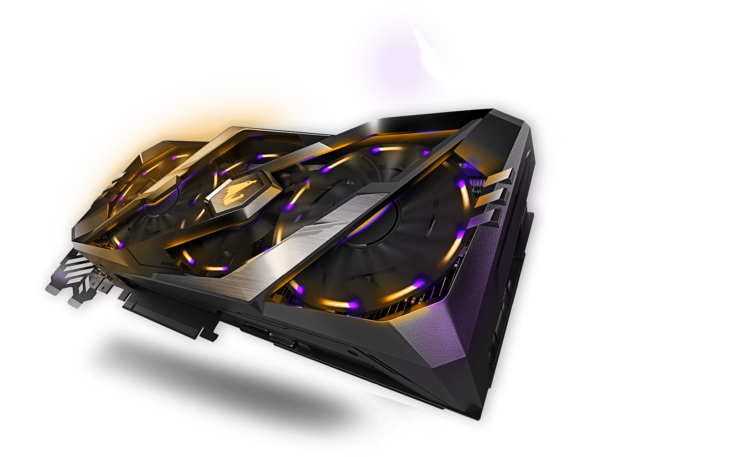 When it comes to the design of the card, the AORUS GeForce RTX 20 series is unlike anything we have seen so far. 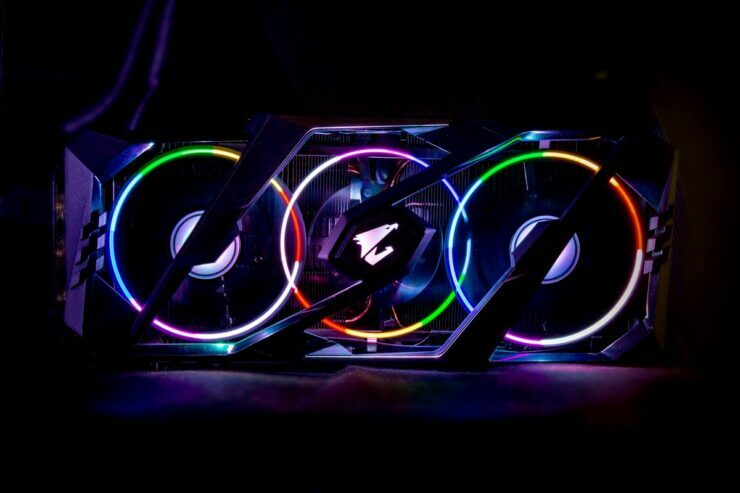 The latest shroud design comes with a brushed metallic and black cover that is equipped with a Windforce, Triple 100mm fan solution making use of the new RGB ring light effect. 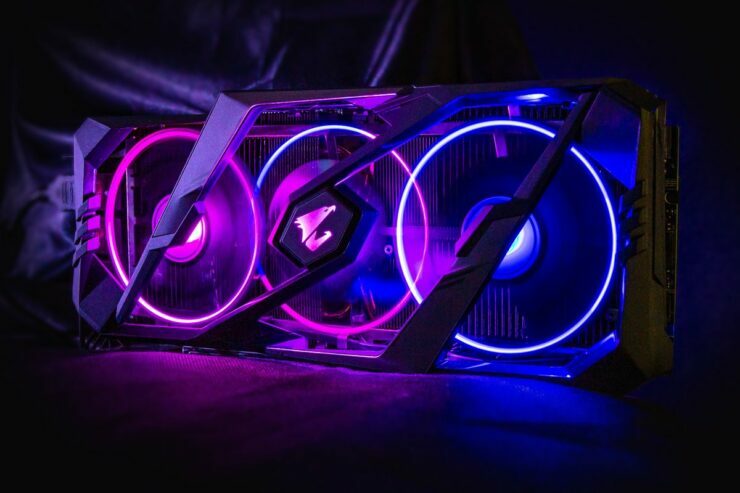 A single fan uses LED lighting to illuminate with the fan’s speed to create an ever-changing surprise. 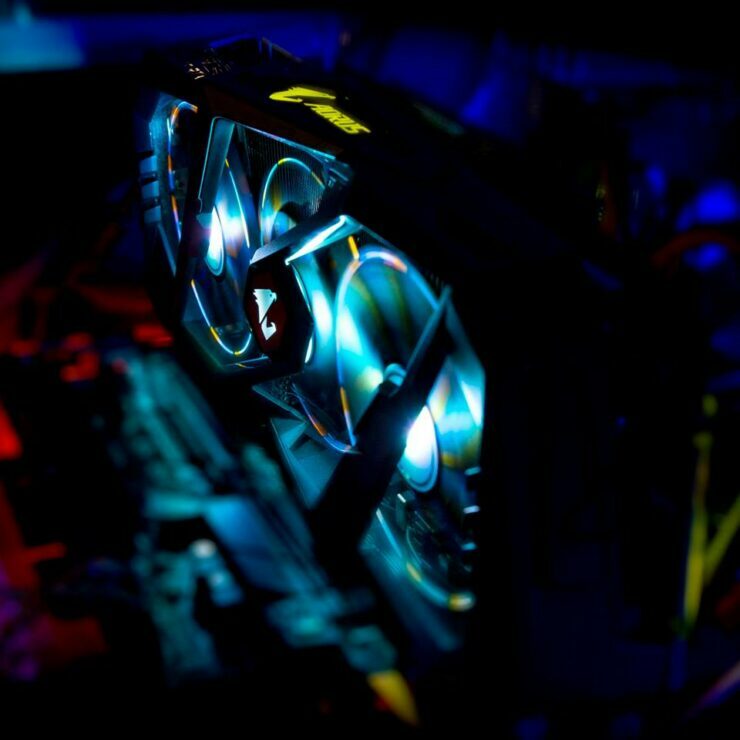 Any lighting mode can be perfectly represented by setting the LED lighting timing. 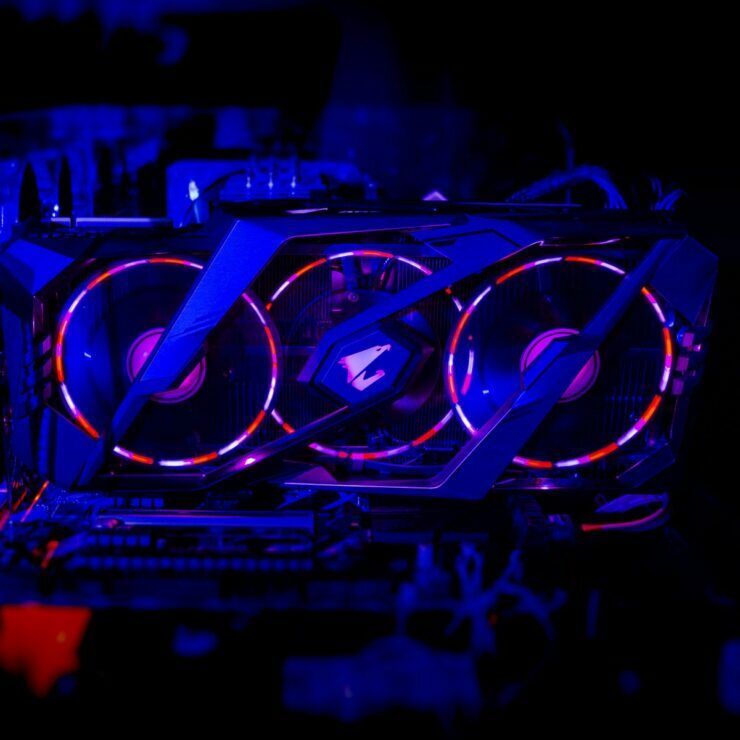 Under the shroud is a large direct touch heatsink with individual MOSFET, RAM, and GPU cooling sections. There’s also a metal backplate on the card which features Gigabyte’s RGB Fusion technology to light up the AORUS falcon logo. 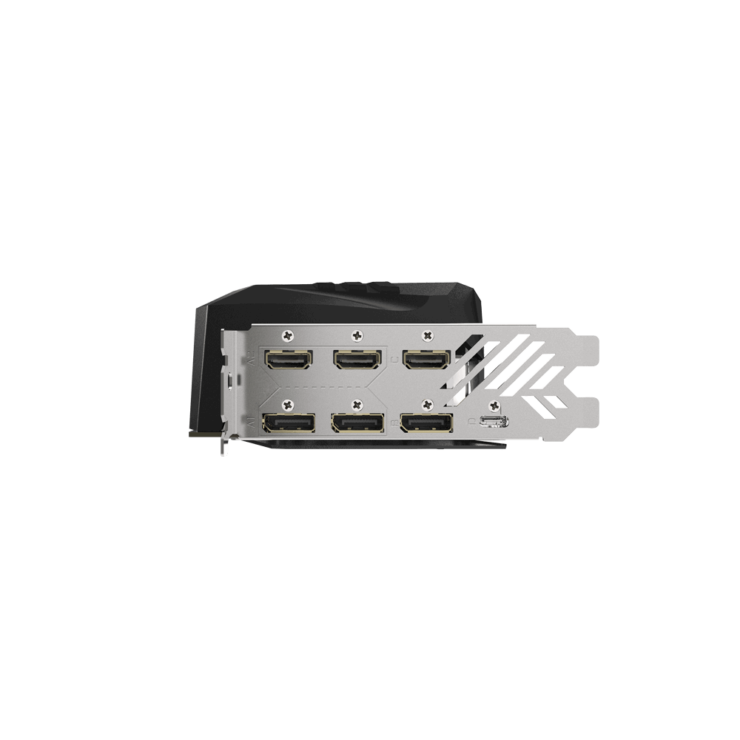 There are plenty of display options on the AORUS Xtreme cards which include triple HDMI 2.0b, triple DisplayPort 1.4a, and a single USB Type-C port. 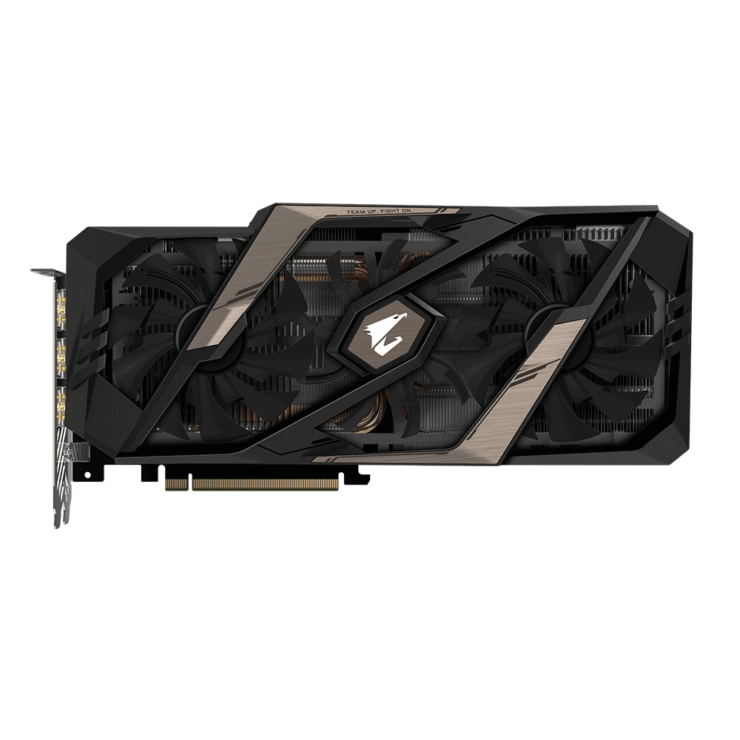 The AORUS 2080 Xtreme comes with a dual 8-pin power connector configuration while the AORUS RTX 2080 Ti Xtreme may come with an even higher-end configuration. 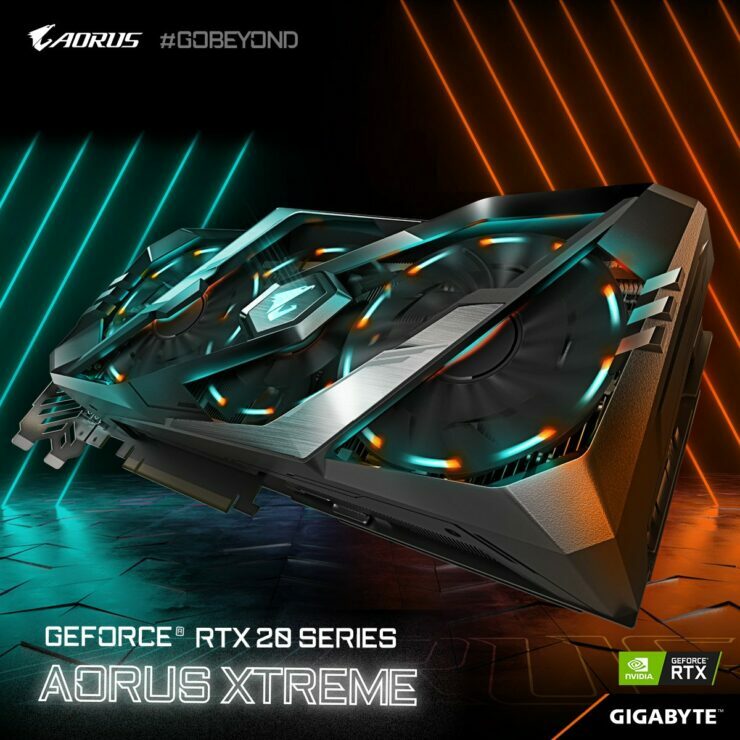 Both cards are expected to hit the market soon and Gigabyte has also confirmed that AORUS RTX 20 series with water cooling options would be coming out soon too.